We are a group of councils, charities, government organisations and businesses in Dorset who are committed to encouraging Dorset communities to switch to alternative ways of celebrating and commemorating events, rather than using balloon or lantern releases. The problem: Releasing sky lanterns and helium-filled balloons has been shown to have several environmental, social and economic impacts in Dorset. Unexpired sky lanterns pose a documented fire hazard and a significant risk to the proper and effective operation of coastal rescue services. There have been cases of livestock or other animal loss in both the terrestrial and marine environments as a result of ingestion of parts from sky lanterns and balloon debris. Entrapment and panic are also issues affecting livestock and wildlife. 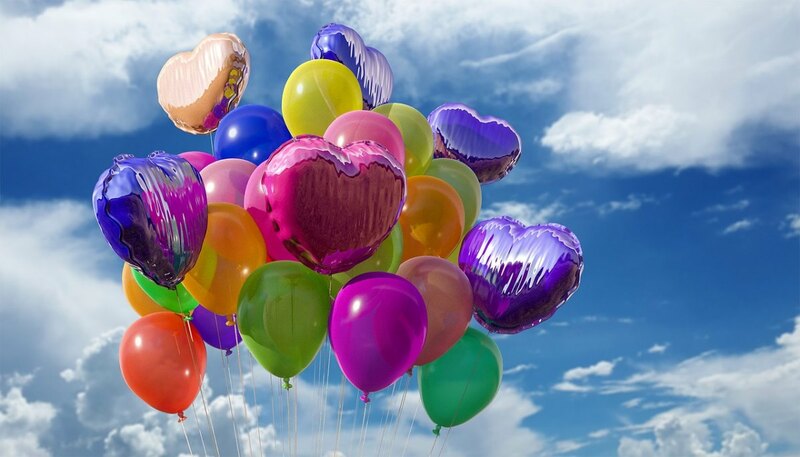 When they are used: Balloons and sky lanterns are often released as a way of commemorating the passing of a loved one, marking a commercial event (product or event launch, attraction opening etc), or fundraising event. What are the alternatives: Signatories to this charter actively encourage Dorset residents to switch to alternatives, such as tree planting, flying flags or banners, holding virtual races or using balloons in a contained way, such as sculptures or ‘how many balloons in a car?’ type competitions. • Raise awareness of safer alternatives that people can celebrate with instead. • Supporting national campaigns such as the Marine Conservation Society’s ‘Don’t let go’ campaign. • Put in place and promote restrictions on all open spaces used for recreation such as DWT reserves, RSPB reserves, Estates, private land, beaches and council-owned land. Restrictions apply to the release of all types of helium-filled balloon and sky lantern including those that are made from bamboo or claim to be biodegradable. • Engage with businesses in Dorset, encouraging them to sell alternatives in their shops instead of sky lanterns and/or balloons, and to sign up to this charter. • If possible gather and record evidence of the impacts of sky lanterns and balloon releases in Dorset. • Encourage national organisations with whom we are associated to lobby and work towards implementation of a national ban on intentional releases balloons and sky lanterns. There are many alternatives to balloon and sky lantern releases. To avoid unintentionally littering with balloons, you can instead have fun, celebrate, and remember with environmentally-friendly alternatives. To find our more about the effects of balloon and sky lantern releases and the many alternatives on offer, take a look at balloonsblow.org or the Marine Conservation Don’t Let Go pages. 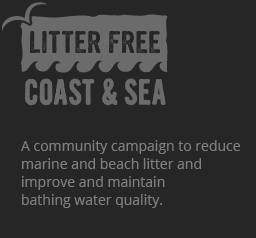 If you would like to sign your organisation up to join the Balloon and Sky lantern release Charter, please contact Litter Free Coast and Sea via our Get In Touch Page. If you are a council and would like to see an example of a town council policy on balloon releases, Click Here.